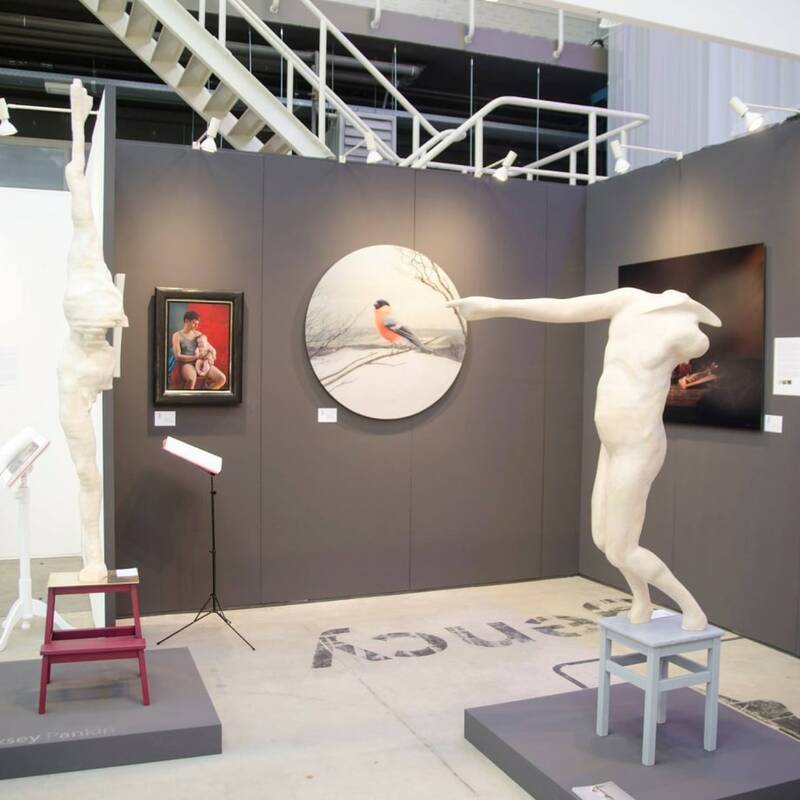 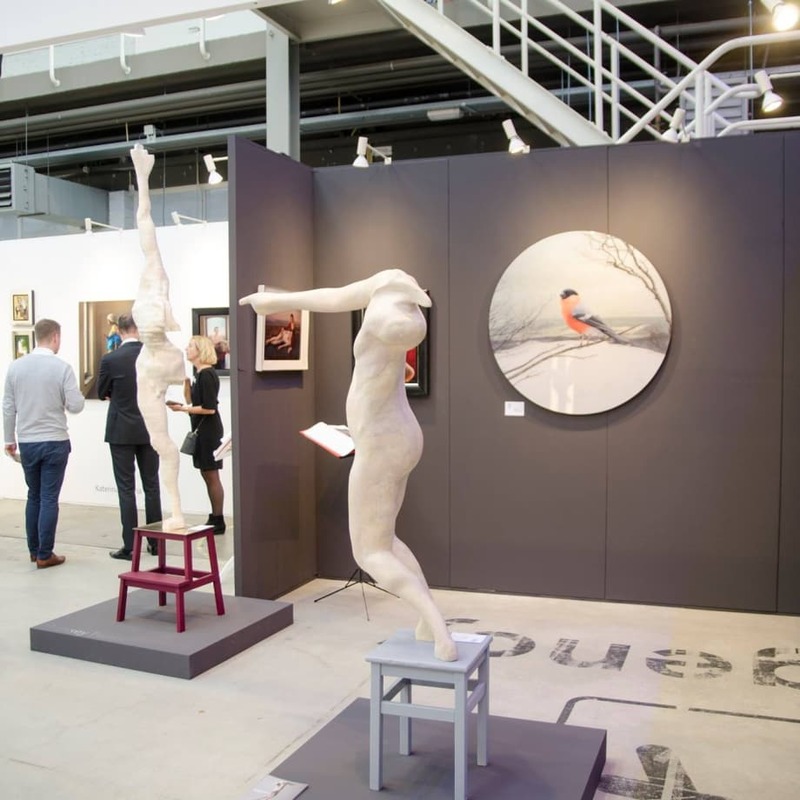 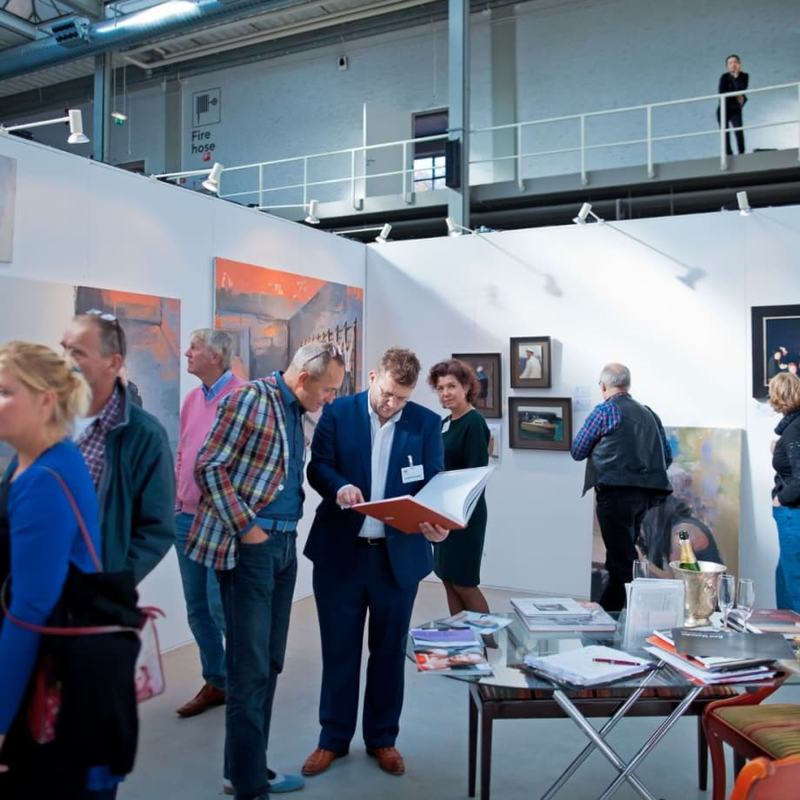 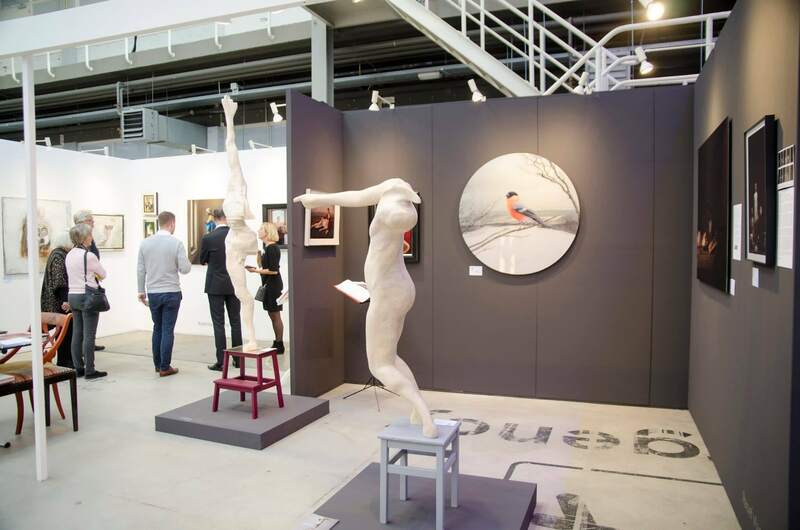 Art The Hague, the quirky contemporary art fair, will surprise art lovers as well as collectors in 2016 with works by international top artists. 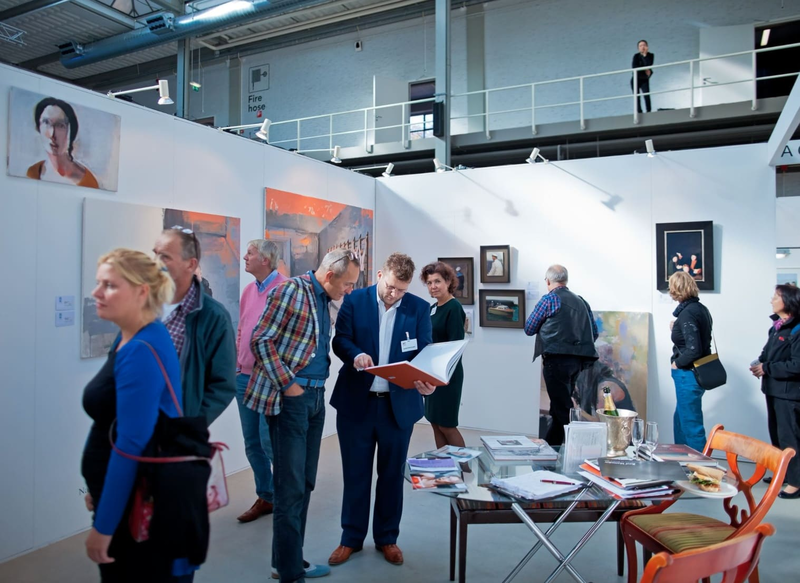 With a strong selection of 47 galleries the regular ‘line up’ of Art of The Hague is also worthwhile. 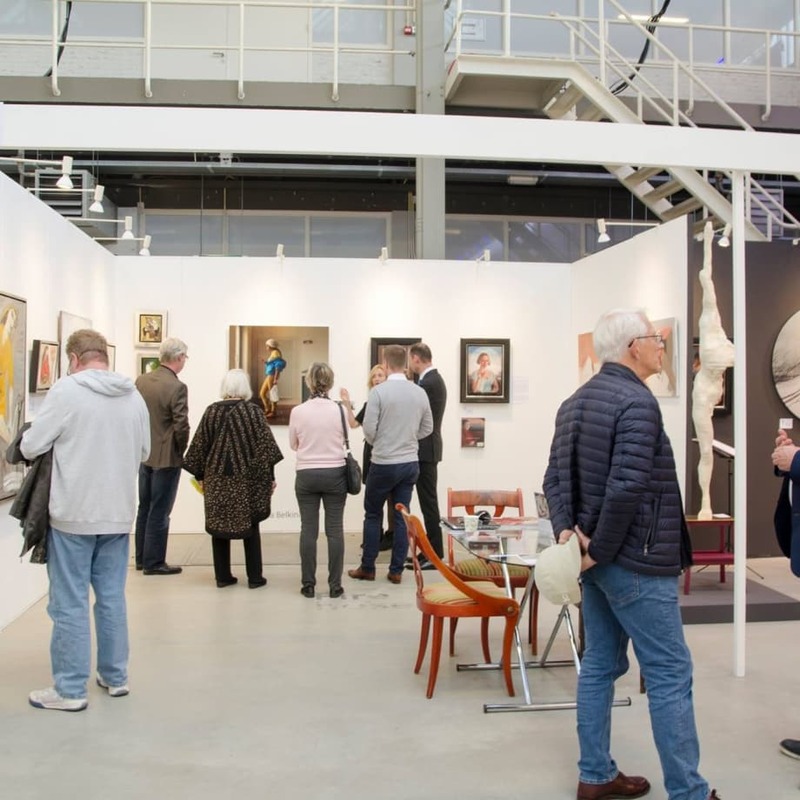 Next to renowned galleries such as Jan van Hoof Gallery, Livingstone Gallery and Galerie Pennings, young galleries Twelve Twelve gallery and Kers Gallery will be participating at the fair. 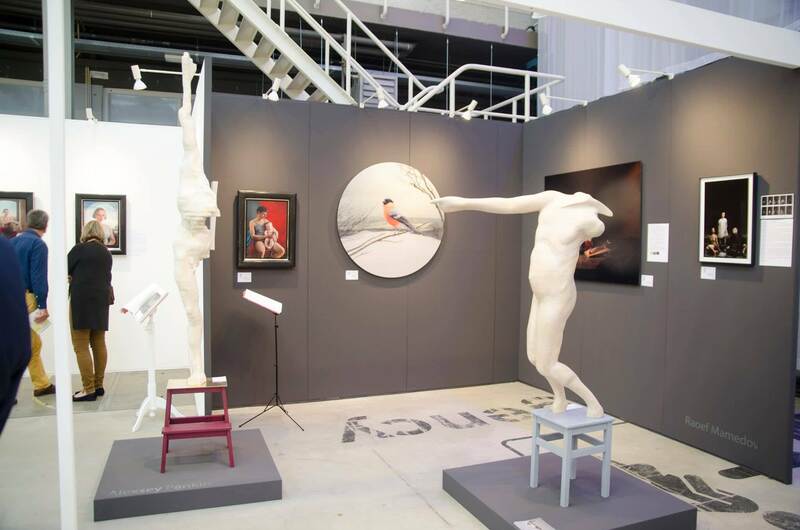 Galerie Ramakers in The Hague will be showing a solo presentation of the works of art icon Pat Andrea. 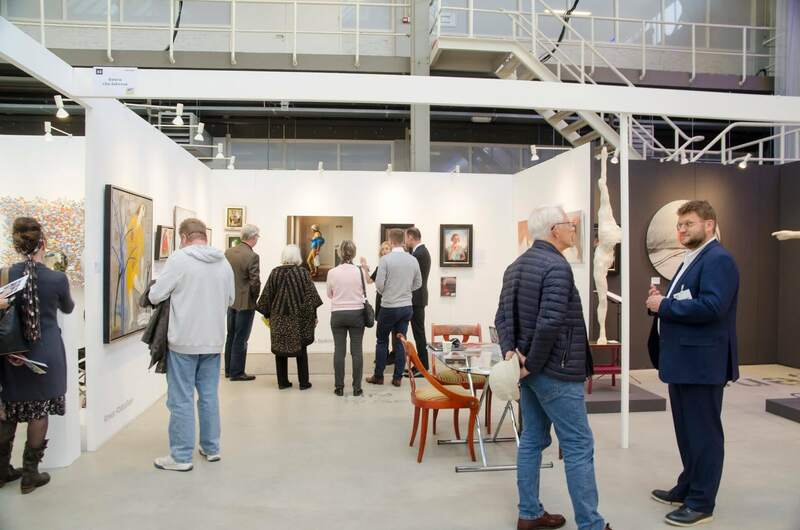 The fringe programme of Art The Hague includes an exhibition of works by young talent, lectures on contemporary art and guided tours to leading art collections in the The Hague region.